If you need a Measured Surveys carried out to a strict timescale, we can provide Floor plans or as built plans Fast CAD Drawings with varying levels of detail – from simple walls, columns, doors and window surveys, to a fully detailed data set including all 3D information (sill & head heights, stair riser and going details, door heights, ceiling heights, beam details etc.). As part of our measured surveys, the surveyors can also pick up and highlight other information such as any electrical and data points, sanitary fittings, incoming mains positions, plant, fire fighting and detection equipment, security equipment and signage. 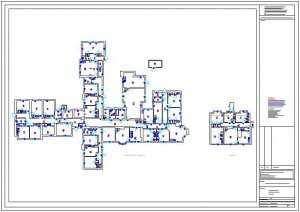 For more information: Measured Building Surveys or a fast turn around Quotation click on any of the links.